Second full-length album by the neo-prog polish legends Collage after their debut Basnie! And this time they returned with a new front man, Robert Amirian. Who sadly never was a very good singer despite his passionate interpretation of lyrics. And here is sadly no exception. Along with the too noisy and sometimes out of tune solos by Mirek Gil, his singing is the weakest point of this John Lennon's cover album. Nevertheless, fans of Collage will be pleased with the typical beautiful keyboard's layers of the band, competent drumming and the typical ethereal and airy atmospheres that this band was so good at creating. Best songs: I especially like the version of Woman and the beautiful melodies of Imagine, part of which were used again by the band in their posterior excellent album Moonshine, specifically in the band's best song called In Your Eyes. 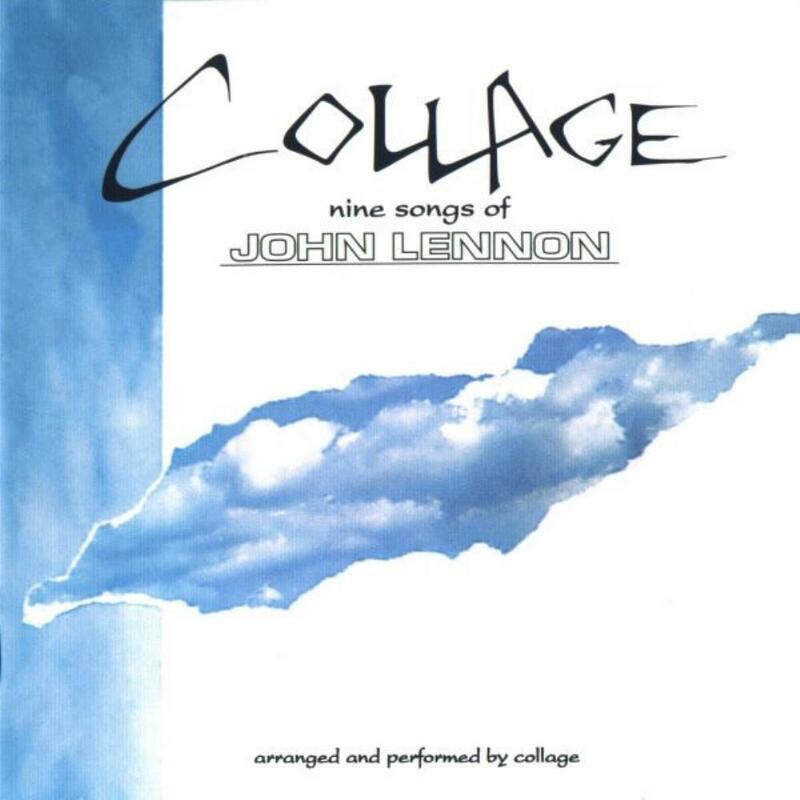 Conclusion: this album is a mere curiosity for Collage (or John Lennon) fans, because it did not bring nothing new or too interesting to the prog world. But like I said, there is enough beautiful melodies included here to be an enjoyable (but also forgettable) experience. Two years later, Collage released the named Moonshine and they entered directly in the prog-rock history!